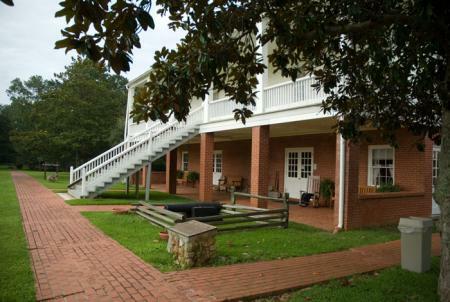 Fort Jesup State Historic Site is located off LA 6 at 32 Geoghagan Road, six miles east of Many in Sabine Parish. 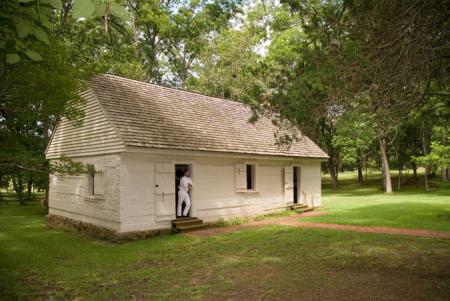 Originally called Cantonment Jesup, the site was selected by Zachary Taylor in 1822 and the fort existed for 26 years as one of the strongest garrisons in Louisiana. 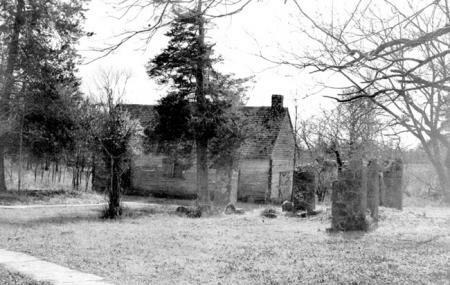 Located on the historic San Antonio Road, the fort was once a large complex consisting of 82 structures. 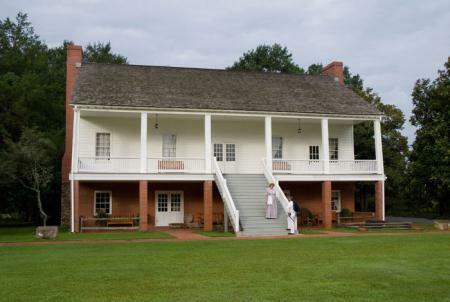 Four companies of the Seventh U.S. Infantry made up the first garrison of Fort Jesup; there were 141 officers and men. 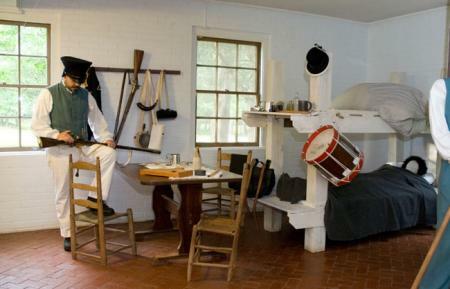 This site features the original kitchen/mess building and a reconstructed officers’ quarters that houses visitor information, interpretive exhibits and restrooms. 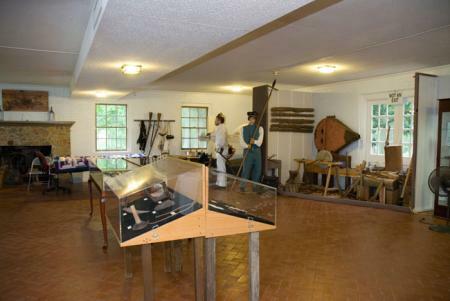 Facilities also include a museum and picnic area. 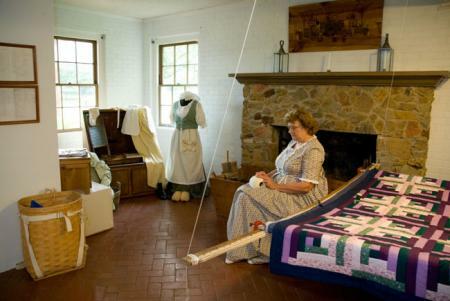 Guided tours and frontier skills demonstrations are offered daily. In 1961, Fort Jesup SHS was designated a National Historic Landmark by the U.S. Department of the Interior.